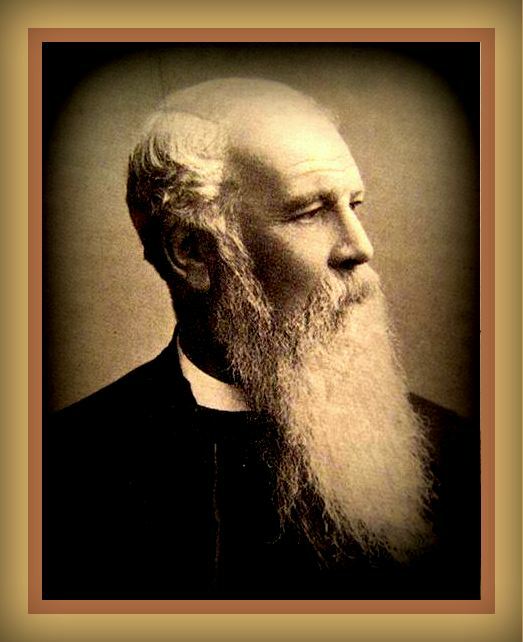 J. C. Ryle (1816–1900) was educated at Christ Church, Oxford, where he was a Craven scholar. Ordained in 1841, he became a leader of the evangelical party in the Church of England. In 1880, Ryle became the first bishop of Liverpool, a post he kept for 20 years. He also served as the dean of Salisbury. He wrote commentaries on Matthew, Mark, and Luke, essays on various subjects, including the gospel of John, and for the timeless treatise, Holiness: Its Nature, Difficulties, Hindrances, and Roots, a BHF recommended must read. The following is an excerpt from that book. He that wishes to attain right views about Christian holiness must begin by examining the vast and solemn subject of sin. He must dig down very low if he would build high. A mistake here is most mischievous. Wrong views about holiness are generally traceable to wrong views about human corruption. I make no apology for beginning this volume of papers about holiness by making some plain statements about sin. The plain truth is that a right knowledge of sin lies at the root of all saving Christianity. Without it, such doctrines as justification, conversion, sanctification, are “words and names” which convey no meaning to the mind. The first thing, therefore, that God does when He makes anyone a new creature in Christ, is to send light into his heart and show him that he is a guilty sinner. The material creation in Genesis began with ‘light’, and so also does the spiritual creation. God ‘shines’ into our hearts by the work of the Holy Ghost and then spiritual life begins (2 Corinthians 4:6). Dim or indistinct views of sin are the origin of most of the errors, heresies and false doctrines of the present day. If a man does not realize the dangerous nature of his soul’s disease, you cannot wonder if he is content with false or imperfect remedies. I believe that one of the chief wants of the church in the nineteenth century has been, and is, clearer, fuller teaching about sin.